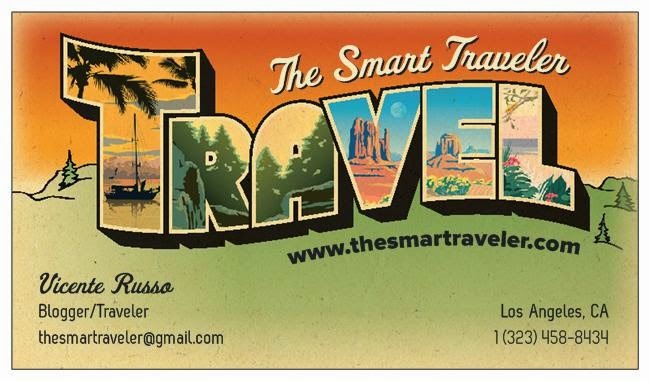 The Smart Traveler: Insure your trip... that's not an option! 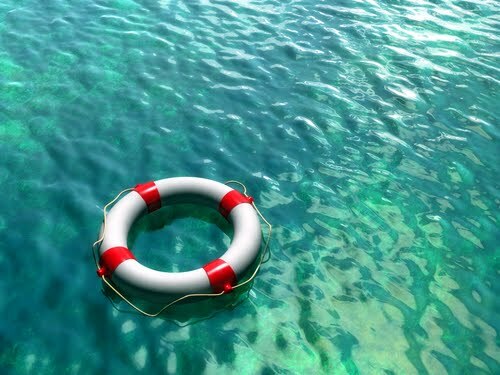 Insure your trip... that's not an option! hours after my arrival, I would board NCL's Gem for a Mediterranean cruise. American Airlines lost my luggage at JFK and I was left helpless (AA has no offices in Barcelona) and without my clothes for the first 36 hours of my trip. Luckily, I had insured my trip with AIG (this was before the crash) and after calling them (on a local number in Spain) and reporting my problem, they took care of the rest. I was able to buy US$200 in clothes to wear until my luggage was located and got reimbursed by AIG when I got back. They file a case with AA and I have a feeling that since the insurance company was dealing with the issue, things moved quickly. They called a few times to let me know how everything was working out. In less than 24 hours, AA contacted me informing that my luggage would be delivered to my hotel the next morning. It took a bit longer than that, but I was able to board the cruise with all my luggage. You type in the information abut your trip and they will show you several plans and rates from top insurance companies. You can choose two or three tat you like, compare them side by side, make your choice - the price is very reasonable - and in minutes you get all the documentation on your e-mail. Simple, quick and you can travel without worries.